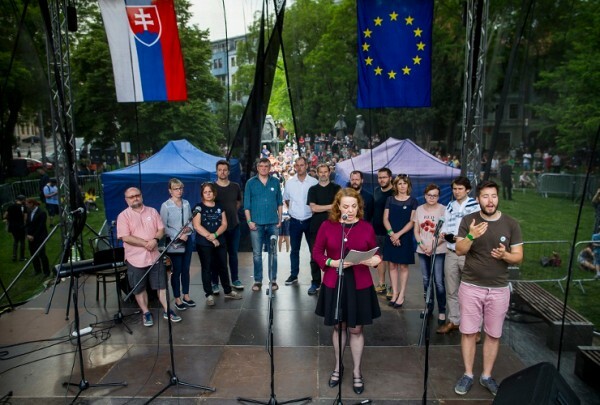 Progressive recent court rulings in Slovakia have helped to limit excessive protection granted to public officials in civil defamation trials, a new analysis released today by the International Press Institute (IPI) suggests. Media watchdogs, including IPI’s Slovak National Committee, had in previous years raised alarm about the propensity of high-level political figures and judges to target Slovak media outlets with disproportionate and often unfounded civil defamation claims, a trend furthered by friendly court rulings that failed to acknowledge freedom of expression principles as developed by the European Court of Human Rights (ECtHR). Leading officials such as current Prime Minister Róbert Fico and former Supreme Court President Štefan Harabin are calculated to have been awarded hundreds of thousands of euros in compensation for defamation between 2007 and 2013. 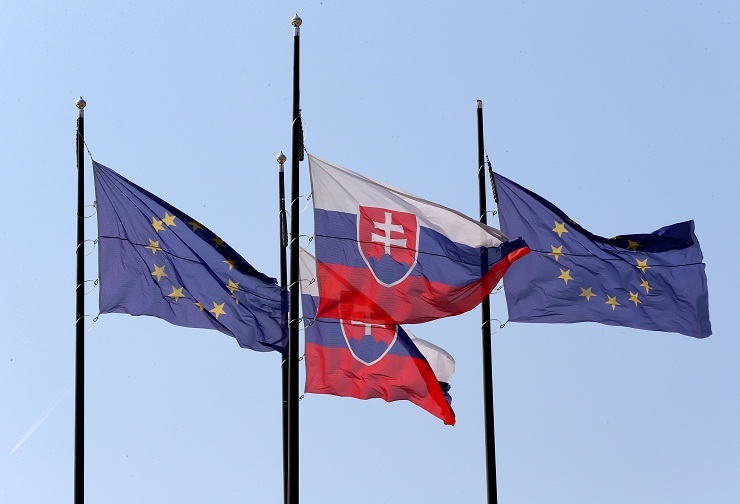 The present analysis, however, which was produced in cooperation with the Slovak civil association VIA IURIS, offers signs of progress toward better judicial protection of press freedom. It highlights in particular recent standard-setting (and award-winning) judgments by the Slovak Constitutional and Supreme Courts overruling lower court decisions that had favoured politicians and judges at the expense of the media’s right to report. A review of selected recent judgments shows that while Slovak politicians and judges continue to make excessive compensation claims against media outlets – sometimes well into six figures – courts increasingly refer to ECtHR standards and underscore the need for proportionality in their decisions. “More detailed reasoning [by courts] has helped to avoid arbitrary decisions, with the consequence that financial compensation in defamation cases involving the media is not as exaggerated as it used to be,” the analysis concludes. A further positive trend is courts’ willingness, supported by the jurisprudence of the Slovak Constitutional Court, to compare financial compensation awarded in civil defamation cases with compensation provided to victims of serious crime. In a 2015 decision involving a public prosecutor who sued the magazine 7 PLUS for €150,000, for instance, the District Court of Bratislava V, referring to ECtHR case law, ruled that defamation plaintiffs did not have a right to higher compensation than victims of violent or even fatal crime. The Court, accepting that a serious breach of reputation had occurred, awarded the plaintiff €5,000. Despite progress, the analysis underscores the need for further improvement and awareness-raising among judges. “Much still depends on particular judges, so not all decisions contain exemplary reasoning, and some [judges] continue to give excessive protection to personality rights,” it notes. The analysis is published as part of IPI’s research into the effects of criminal and disproportionate civil defamation laws on press freedom in Europe. IPI’s Media Laws Database contains detailed information about defamation laws currently in effect in Europe and Central Asia.